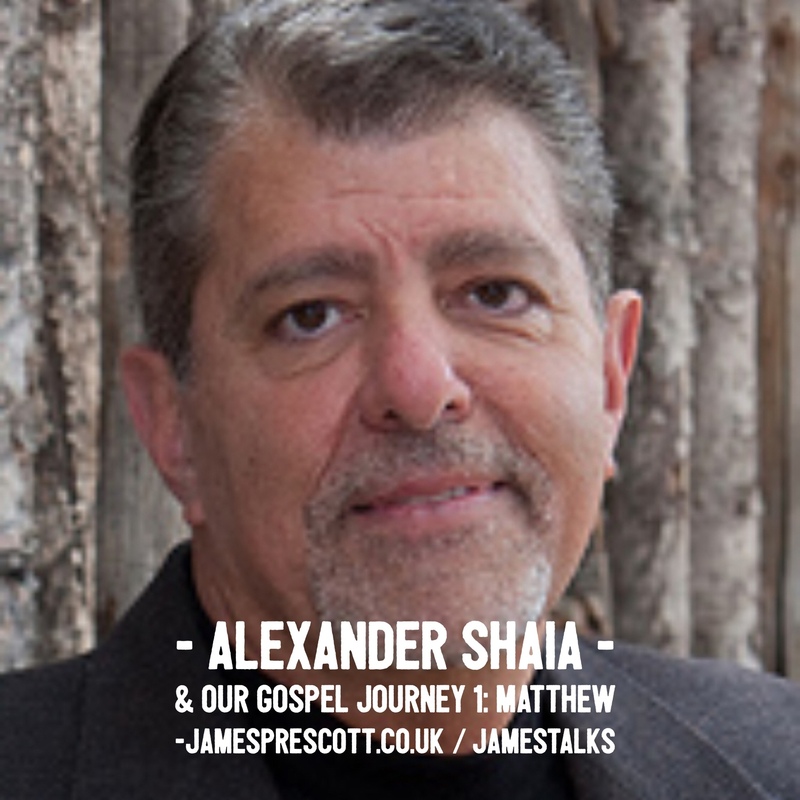 Alexander Shaia returns to James Talks today, for the first of a new series over the next three weeks, walking us through the Gospel Journey of Quadratos in much more depth. In our previous discussion, in Episode 43, we briefly covered all four stages of our journey of identity through the gospels - or as Alexander prefers, the four stages of the one gospel of Christ. In this series we'll be spending entire episodes on different stages, and exploring the books much more deeply. In Mark, we move through change & confront our own sense of isolation, abandonment, how Jesus often felt this way, how this gospel was written to a people often feeling this way, and what this can tell us about those seasons in our own lives. Alexander unpacks this all with his relaxed, friendly and insightful way - and will leave you wanting more. Listen in, and join us next week for John. If you want to follow the journey in a lot more detail as you listen, go to Quadratos.com & download Alexander's book heart & mind - and if you want to study this in a group, there's other resources there for you to download. It's the 50th episode of James Talks! Today I share some updates on my latest work, including my upcoming book, blog posts, the podcast, and mostly, a personal reflection on my recent journey. I talk about what I've been facing & what it's taught me about the importance of going back to confront the pain & struggles from our past we might have buried, in order to move forward, no matter how painful that can be. And I reflect on how it's only then that we can we begin living the full life we were created for. Now. Next week we start a whole new set of interviews...you can find out more about them in this episode too! We've all been shocked & deeply moved by events in Orlando this week. Today I posted a blog post about Orlando itself, and in this podcast I discuss the issue of guns, gun crime, and the myth of redemptive violence. From the perspective of a UK citizen living in London, a culture where there is little gun crime & no gun ownership, I share my reflections on the lessons we must learn from Orlando...and why the way of guns & violence cannot go on. Author, speaker & radio host Matt Ham shares his powerful story today. It's a story of how he nearly lost everything, but instead discovered a life and a faith richer than anything he had known, and learned how to redefine what it means to be rich. It's a story of brokenness, restoration, purpose, healing and grace. Matt has such a heart to serve others and is a born storyteller with incredible wisdom, born from experience, on how to live a fully rich life of faith, discover your identity in Christ & find meaning and purpose in our lives. He's shared this in his book, on a radio show, and speaking to thousands of people, and I know you're going to be really blessed by his story. 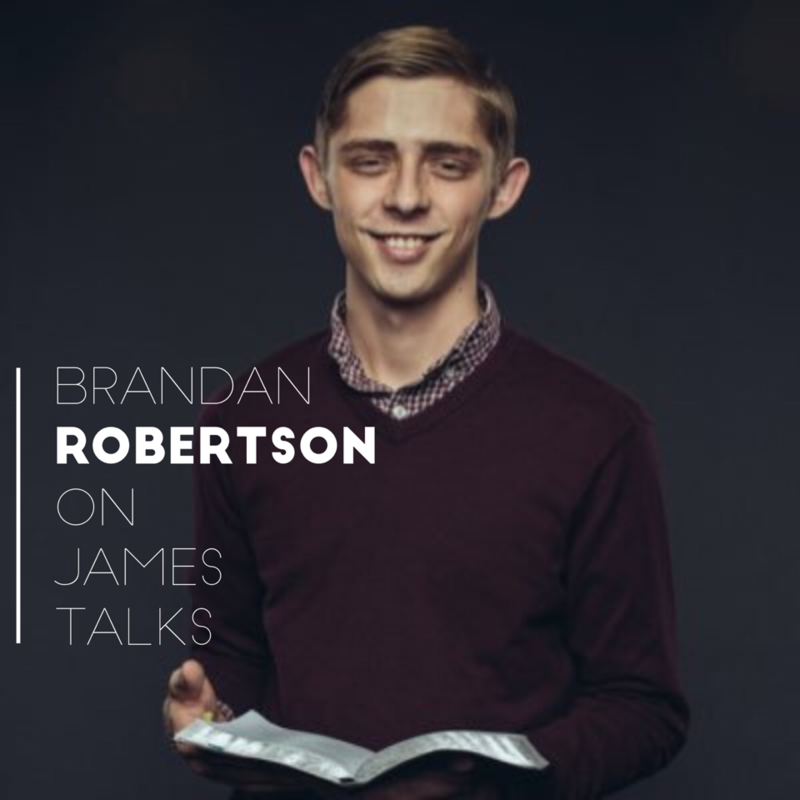 Brandan Robertson joins me today to share his powerful, moving and often painful story of reconciling an emerging faith in Jesus as a teenager, with his own sexuality. His is a powerful story of being in, then suddenly finding himself out, again and again - and through it all, discovering a deeper, more inclusive spirituality which brings hope to all those who feel excluded by the church, whether it be because of their theology or sexuality. Brandan is an amazing guy with a heart for Jesus and for all 'Nomads' - people on the outside, and a leading advocate of LGBT inclusion, and has such wisdom and insight to share with us all. It was such a privilege to chat with him, and I know his story will both challenge and inspire you. You can find him on Twitter @BrandanJR, and check out his new book 'Nomad', available to pre-order now!